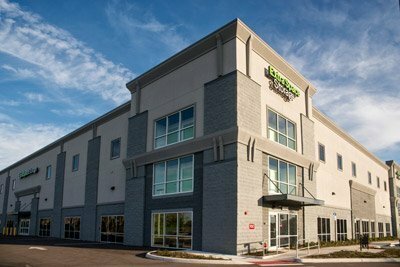 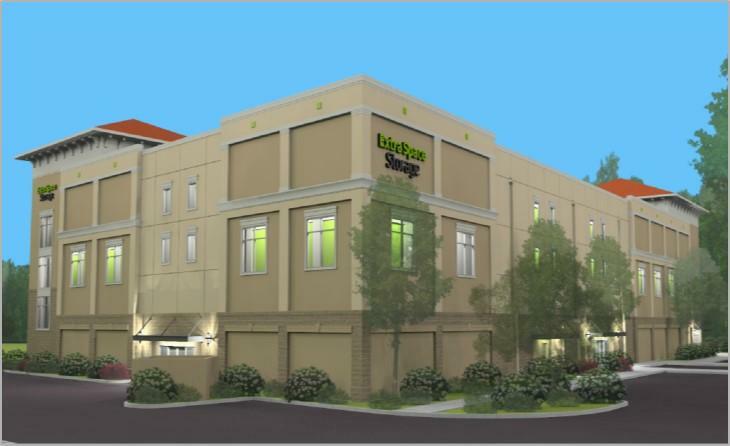 Taylor Theus plans to build a 110,00 SF facility consisting of a three-story climate controlled building and several non-climate controlled buildings. 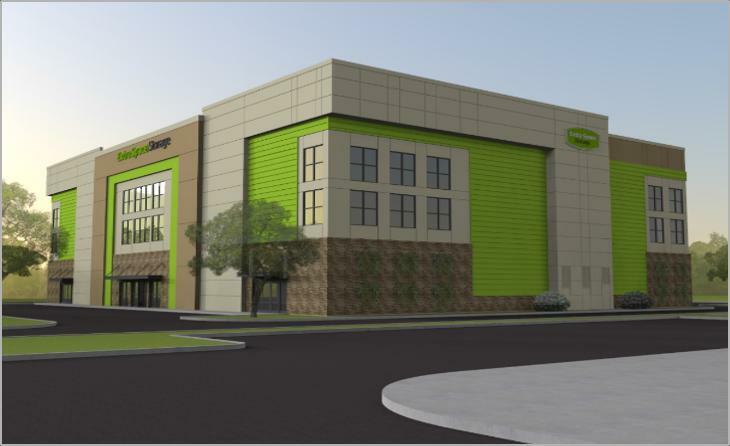 Taylor Theus plans to build a three-story, 96,000 SF climate controlled facility on Gandy Blvd, which is the a main connecting thoroughfare between St. Petersburg and Tampa. 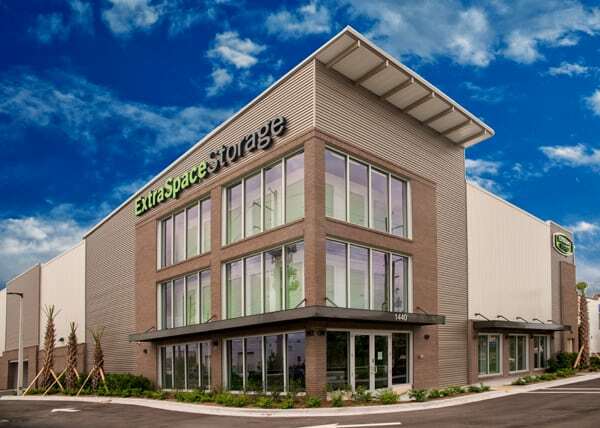 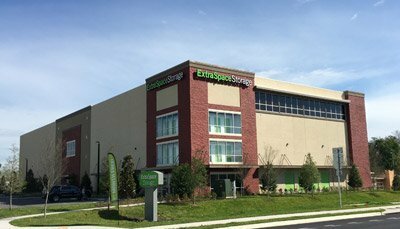 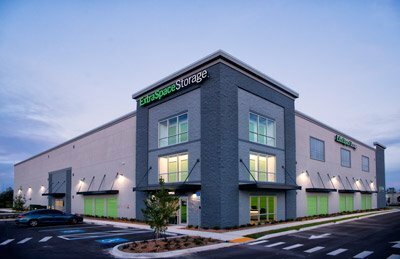 Taylor Theus plans to build a four-story, 106,000 SF climate controlled facility in the Ocoee submarket of Orlando.